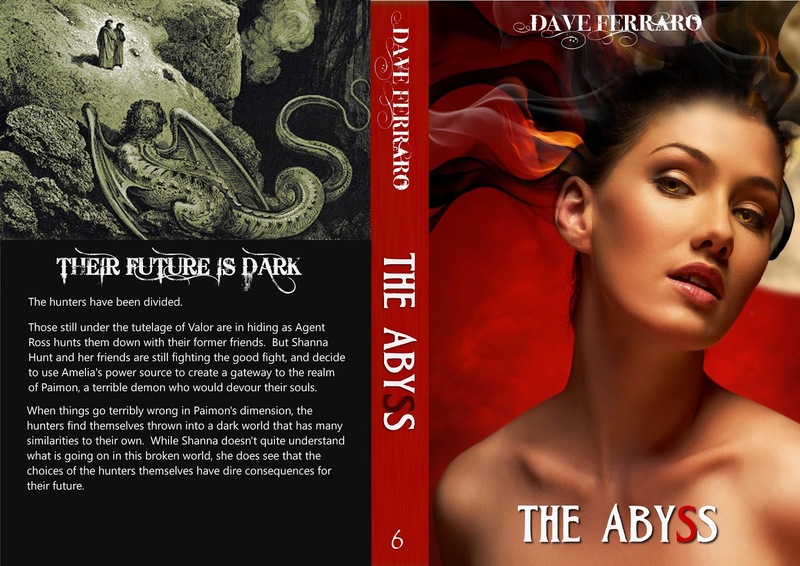 The sixth Hunters of the Dark novel, The Abyss, is now available in print Get it from Createspace or Amazon now!! 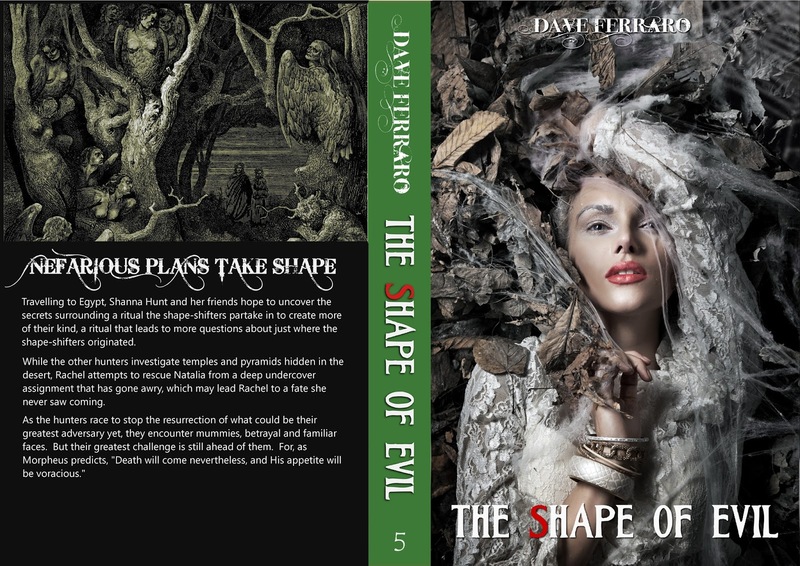 The Shape of Evil in print! 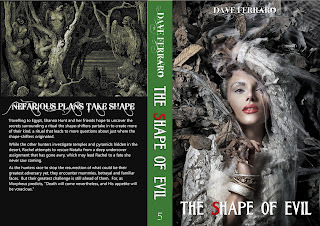 The fifth Hunters of the Dark novel, The Shape of Evil, is now available in print! Get it now from Amazon or Createspace!